EnEnjoy a relaxing experience in our peaceful spa studio. We work by reserved appointment time. We guarantee our time to you and request a 48 hour notice to cancel. 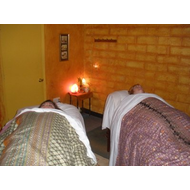 We have extensive training and education in many different massage modalities. 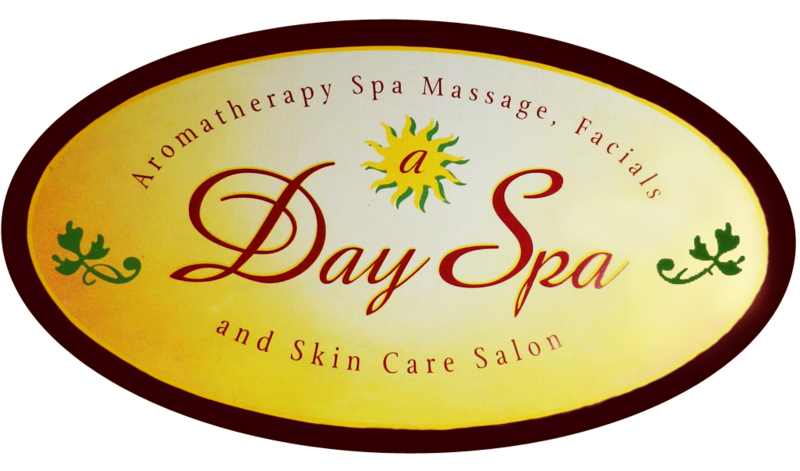 We will customized your treatment to meet you where your body & skin care needs are. 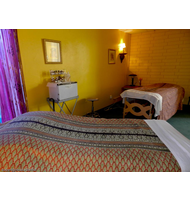 Hot steamed towels, hot rocks, grape seed oil & aromatherapy are included in every massage & facial treatment. We use Dr. Schwab from CA Botana Professional Skin Care in all of our facial treatments. You will find our waxing services to be professional & efficient. We use a combination of hard & soft wax in the popular Brazilian Bikini Wax.